Riz Ahmed stars as a Pakistani-American student in this eight-part miniseries, who is charged with a woman’s murder after a night of partying mysteriously goes awry, of which he has no recollection. Less a crime drama and more an indictment of the US criminal justice system. 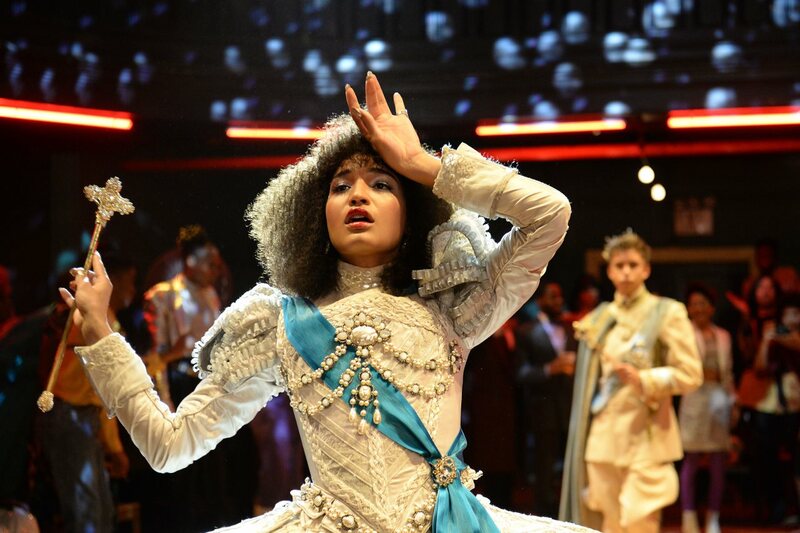 Set in 1980s New York, this dance-musical drama – co-created by Ryan Murphy – explores several parts of society: the ball-culture world, the rise of the luxury Trump-era universe and the downtown social and literary scene. Noted for its large transgender cast. The transition of Ancient Rome from Republic to Empire, that began in 52 BC under Julius Caesar and set the stage for civil war, explored through the eyes of two soldiers whose lives intertwine with major events in history. Ran for just two seasons due to costs. Gone Girl author Gillian Flynn brings another one of her complex female protagonists to screen in this miniseries, with Amy Adamsplaying a journalist who returns to her small hometown to report on the murders of two preteen girls and finds herself involved a little too closely owing to her dark past. Set in the high-tech gold rush of its eponymous San Francisco Bay Area, a comedy that lampoons the struggles of six programmers trying to make it big and offers a timely satire of problems caused by modern-day technology. This heartstrings-tugging family drama jumps through time to depict the lives of three siblings (Sterling K. Brown among them) and their parents, who seem to be mysteriously linked to each other in ways beyond their shared birthday. 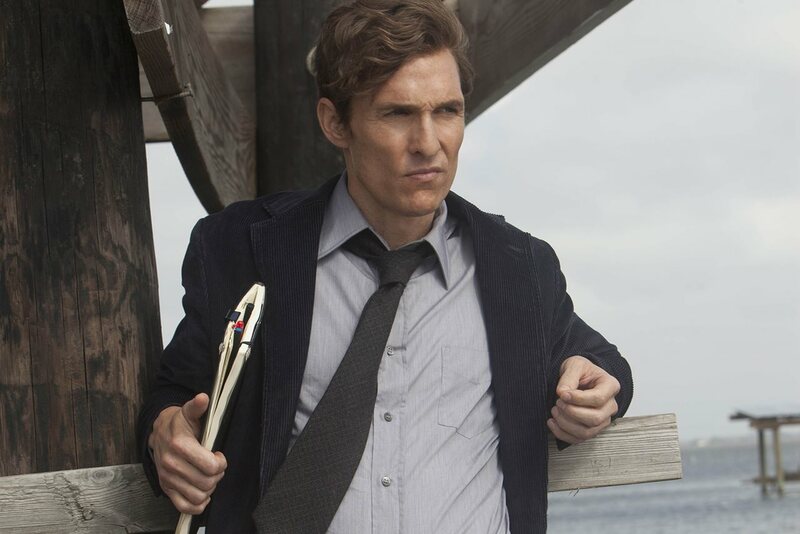 Matthew McConaughey and Woody Harrelson played two Louisiana homicide detectives in the first and only worthwhile season of this anthology crime drama, whose pursuit of a serial killer over a 17-year period gains renewed interest owing to a new, similar case. A satirical take on the inner workings of the US government, following a senator (Julia Louis-Dreyfus) chosen to serve as the Vice President, and the hilarious antics of her incompetent staff. Won the Emmy three years in a row, while Louis-Dreyfus has racked up six straight wins. Set in a futuristic theme park, this mind-bending sci-fi series is about the dawn of consciousness in androids, who have been used by their human makers without any fear of retaliation. Based on Michael Crichton’s 1973 film, on which it then expands. A complex, unflinching examination of the societal ills plaguing Baltimore, always focused on the city’s illegal drug trade and touching upon the waterfront, politicians, school system, and media consumption as season-long subplots. Told the story from all angles and remains one of the best shows of all-time.